The opening pages may remind readers of the documentaryLast Days in Vietnam as Nguyen captures the panic and terror of the last days of April 1975 in chaotic Saigon, but there are salient differences. 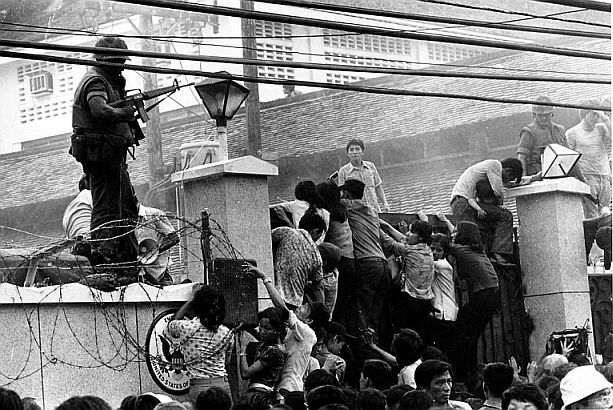 Apart from Claude, a long-time operative of the CIA, we are hearing only Vietnamese voices. The narrator, the trusted aide to the South Vietnamese General who is head of the National Police that includes its brutal secret police, is assigned responsibility for choosing those from among his boss’s staff and extended family who will be on the plane that will transport them out of the country. 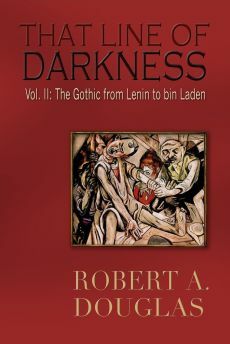 As he agonizes over this task – “Every stroke of my pen through a name felt like a death sentence” – he reads reports that civilians fleeing the cities that have fallen to the Communists are being shot in the back by their own soldiers (a detail not noted in the documentary). The Captain, as he is known, knows his handler will be pleased with this news, but he can only feel sympathy for those civilians, not exactly the typical quality for a mole. As the entourage arrives at the airport, the terror becomes more intense and the narrator’s ambiguity deepens as Communist bullets and bombs strafe the site causing terrible bloodshed and grief to individuals close to him before the rest of them make a harrowing escape. 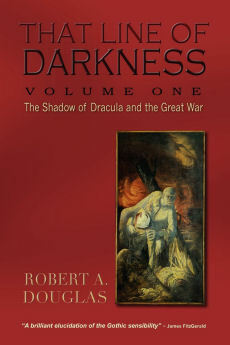 The torture scenes in the movie segue back to the war itself and to an extended examination of torture that occurred in the Phoenix program directed in the novel by the CIA spook, Claude, and to the use of psychological terror that the Vietnamese used in their brutal re-education camps. The blending of these scenes, albeit years apart, which illustrates how one can mirror the other, sometimes takes on a phantasmagorical quality. The tone of this last section is darker and agonizingly painful to read after the narrator joins what he feels will be likely a suicide mission. Yet, he feels a responsibility to try to save the life of his childhood friend, Bon, who worked for the CIA and has personal motives for joining this mission to kill Communists. This futile foray into Vietnam is the result of a quixotic attempt undertaken by a ragtime army assembled by the General and assisted by the Congressman to overthrow the Communist regime, a Vietnamese counter-revolutionary attempt that resembles the Cuban Bay of Pigs fiasco. The interrogation scenes of the sleep-deprived narrator recall Costa Grava’s film, The Confession. The narrator’s interrogation also carries a contemporary relevance that is hard to miss. 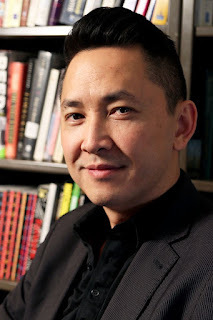 But I think that Nguyen is more interested in repudiating the folly of adherents, consumed by revolutionary zeal – that the revolution, for which the narrator has staked his life and betrayed others, has no qualms about betraying him – and that friendship is thicker than ideology. 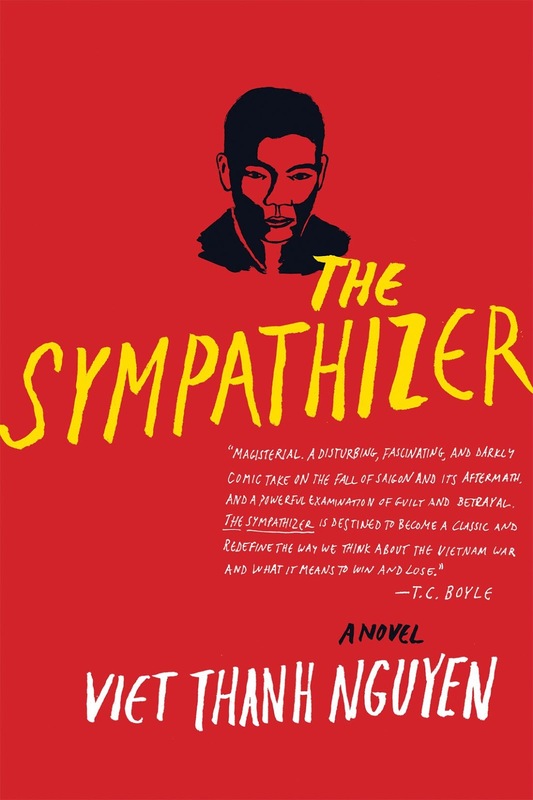 What makes Nguyen’s The Sympathizer so refreshing is that it is willing to challenge both American pretensions and the harm that can ensue from military intervention, and to expose the seduction and consequences of ideological purity that can assail the most idealistic dreamers who, as the narrator says at the end, were “doped by an illusion.” At the same time, since we are reading a confession, it is not surprising that the narrator still expresses his faith in revolution: “We cannot be alone! Thousands more must be staring into darkness like us, gripped by scandalous thoughts, extravagant hopes and forbidden plots. We lie in wait for the right moment and the just cause, which, at this moment, is simply wanting to live.” Whether the narrator believes what he has written is hard to say. What is more certain is that the author and the narrator are not identical.